People with bipolar disorder experience different phases of their illness and a unique set of symptoms for both their depressive and manic episodes. While during the depressive stage they may be lethargic, hopeless and tearful, their manic phase can cause them to behave erratically and take dangerous risks at times. One of the most common symptoms that people experience during their manic phase is a tendency to go on shopping sprees and engage in overspending. The manic phase can cause bipolar individuals to act impulsively and irrationally because they feel unusually elated and energetic. Wild shopping sprees can have dire consequences for bipolar people and their family members because it may lead to financial problems if the person accumulates debt. Preventing overspending can be an essential element of living with bipolar disorder and managing the symptoms. 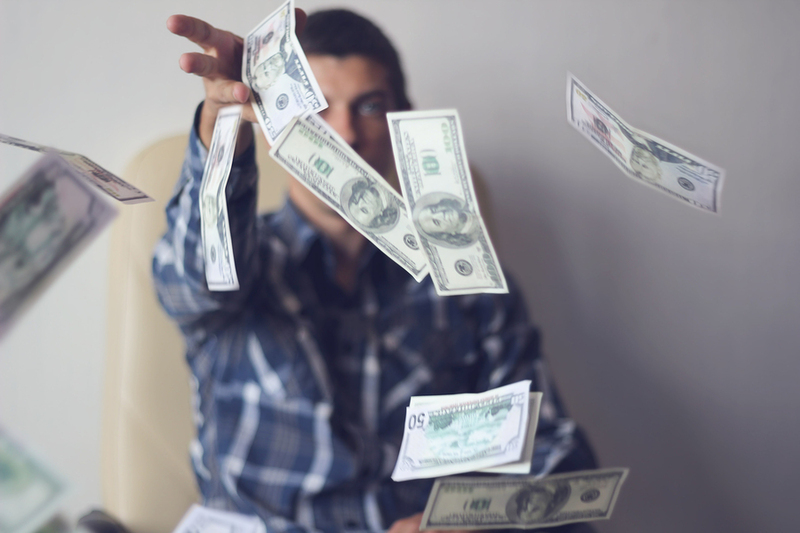 Overspending may take the form of making significant investments due to manic feelings of grandiosity and the belief that they can do no wrong. They may also buy extravagant gifts for friends and family due to grandiosity and impulsivity or begin a risky gambling habit. They might also find expensive outlets for other symptoms such as hypersexuality which is common during the manic phase. In order to prevent overspending from becoming a recurring problem it is important for people with bipolar disorder to create a plan for handling it. Tactics such as restricting time on the internet, putting cash and credit cards away or having a spouse or other family member restrict bank account access can help. Having precautions in place and strategies to curtail overspending can make it easier to manage finances for someone with bipolar disorder. Learning to identify early signs of a manic episode as well as the beginning of a spending spree can give the individual or friends and family the chance to put a plan into action.